Pencil Points | Flickr - Photo Sharing! 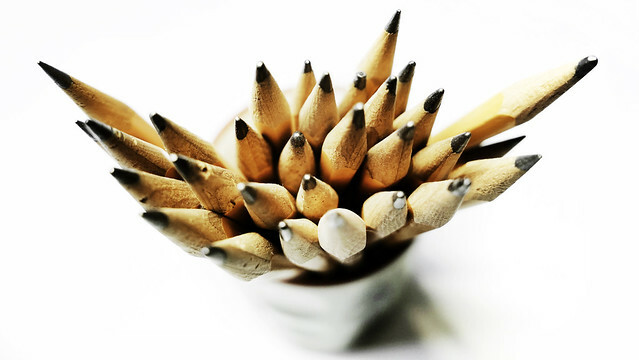 Did you know that there was something called National Pencil Day? BorisToronto, ag Art, and 2 other people added this photo to their favorites.